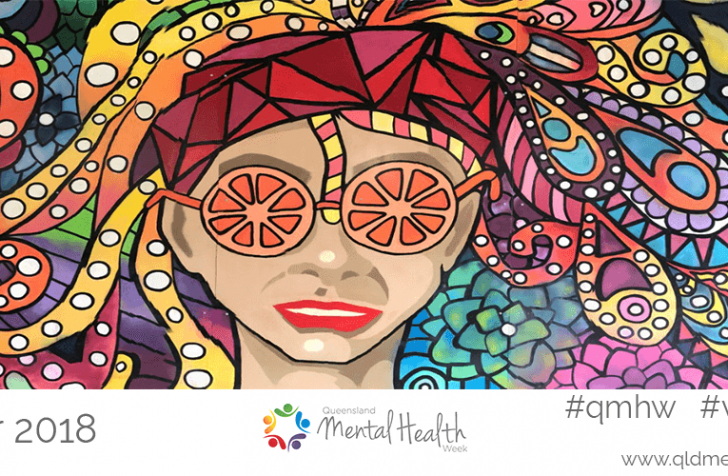 After a significant period of consultation and discussion, the Queensland Government has introduced a Human Rights Bill into the Queensland Parliament. Largely based off the Victorian Charter of Human Rights and Responsibilities, the Bill provides provisions to protect 23 human rights. The Bill includes a requirement for ‘public entities’ to act and make decisions in a way that are compatible with human rights. Public entities also have a procedural obligation to give proper consideration to human rights when making a decision. The definition of ‘public entities’ includes organisations contracted to deliver government services and registered NDIS providers. 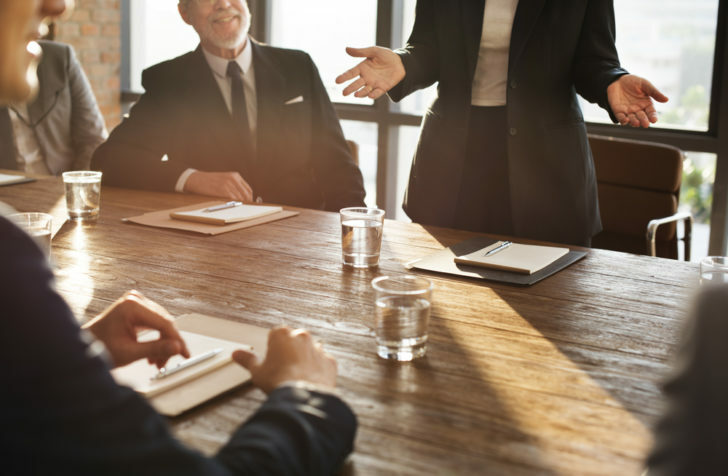 While a person may seek relief or remedy to a situation if they believe an entity has acted contrary to their human rights, monetary damages are not available for the contravention of the Bill itself. 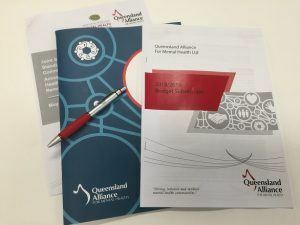 QAMH has been working alongside the other community sector peaks to provide input and feedback to the Queensland Government prior to the introduction of this Bill. We understand many organisations will be interested to receive more information about how the proposed changes will impact them. Collectively, we have organised an event to help community services organisations to understand these proposed changes. Attorney General Yvette D’ath will be a guest speaker and the event will include a panel discussion. This is a FREE event. Register your interest here. The Bill has been referred to the Legal Affairs and Community Safety Committee, with submissions closing on 26 November. Please contact QAMH if you have any questions or require any further information.